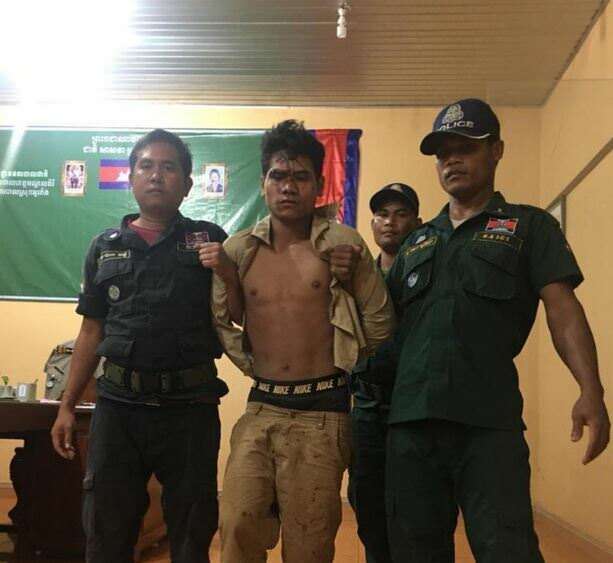 Mondulkiri, Cambodia News: The suspect in a robbery case from nearly a year ago was finally tracked down and detained by O’Rang district police at 4 pm on September 14, 2018 in the jungle near Sèn Monorom commune in Mondulkiri. He was wanted for an armed robbery commited in November 2017 where he held up a village woman, armed with a gun and a knife, and stole $300 and 35,000 riel. 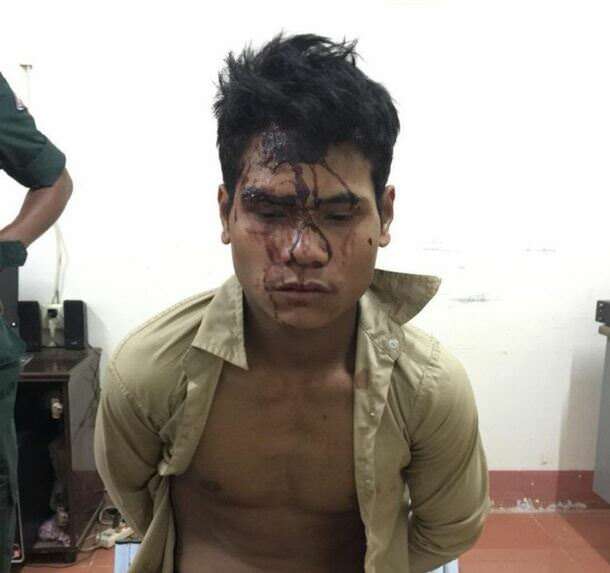 Armed and dangerous; two shooting incidents between military officers. What a beauty! The capture of a 27 kilograms female python snake has made the local news. Enraged dancing stabber finally captured by police.